ONE LEVEL> Custom Build In Community Of 10,000+Sqft. 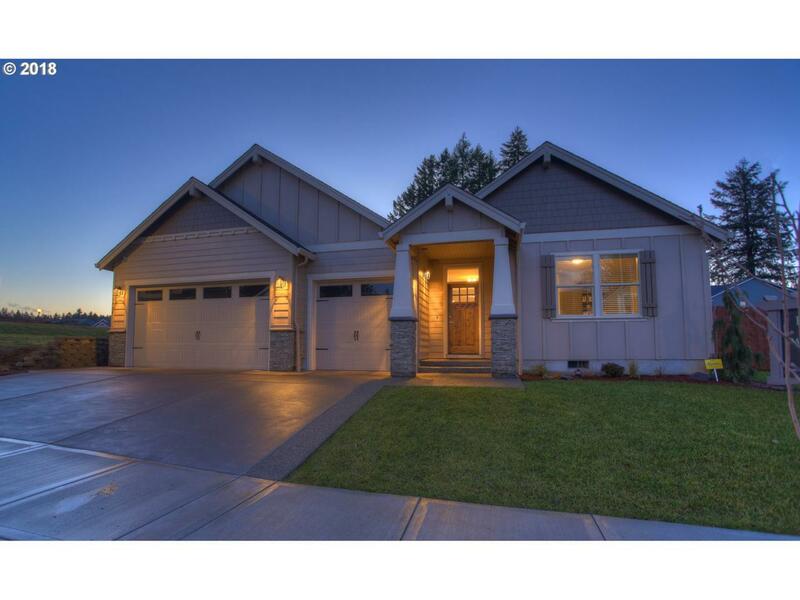 Lots In Salmon Creek: 4BR/2.5BA Wide Open Plan/Lots Of Light/High End Fit & Finish Including: Engineered HW, Slab Quartz & Tile Surfaces/Upgraded Kitchen Appliances/Custom Cabintry/Tile Tub & Showers In Baths/Smart Home Technology Incl. Security Syst/Large Covered Patio/AC/Fully Landscaped w/Sprinklers/Fenced. Located 5mins. to I-205/I-5/Legacy Hospital! Green Energy Description Energy Star Built Homes W/Eps Score.